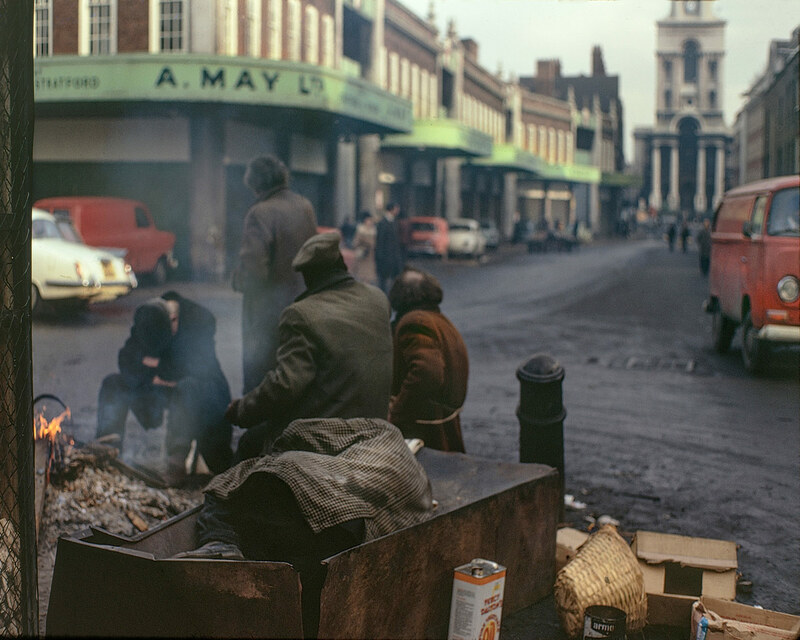 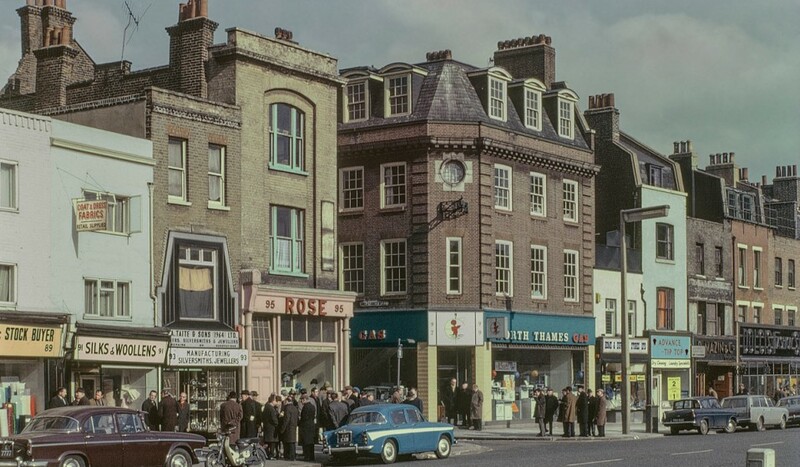 In never before seen pictures, The East End in Colour remembers the warmth and character of a bygone London, as captured by David Granick. 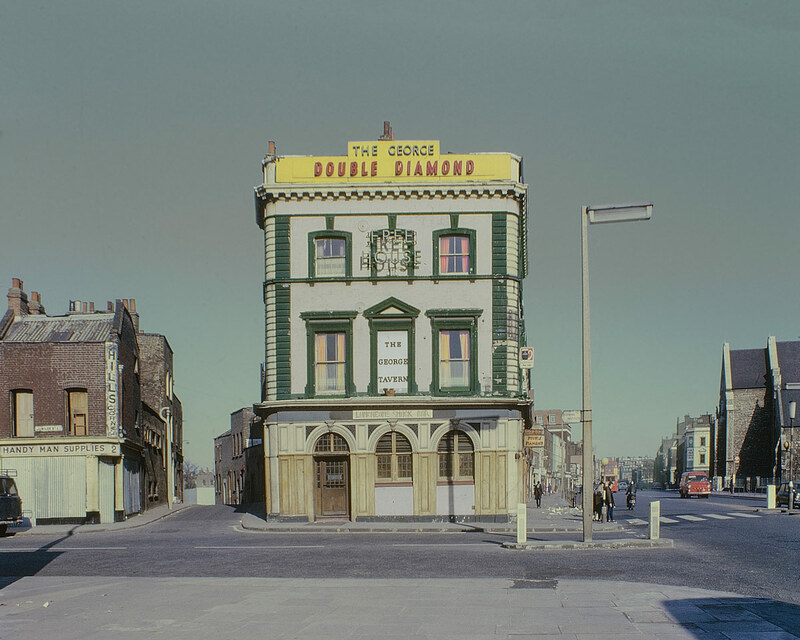 When Chris Dorley-Brown stumbled upon thousands of old colour slides belonging to local photographer David Granick, he quickly set to work. 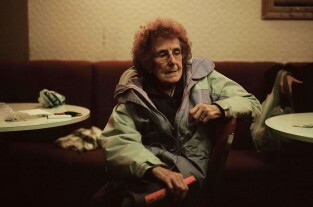 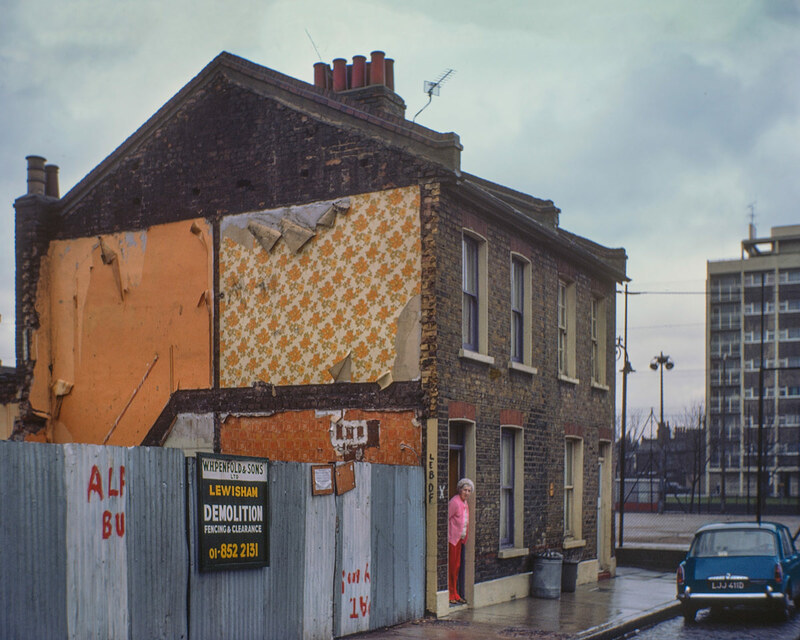 The result is The East End in Colour, a series that remembers the warmth and character of a bygone London. 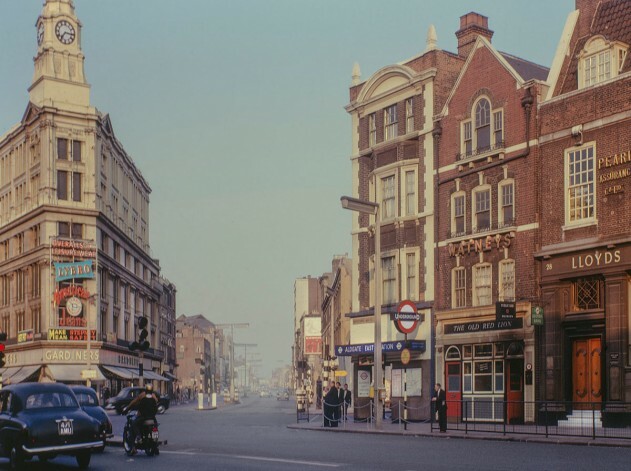 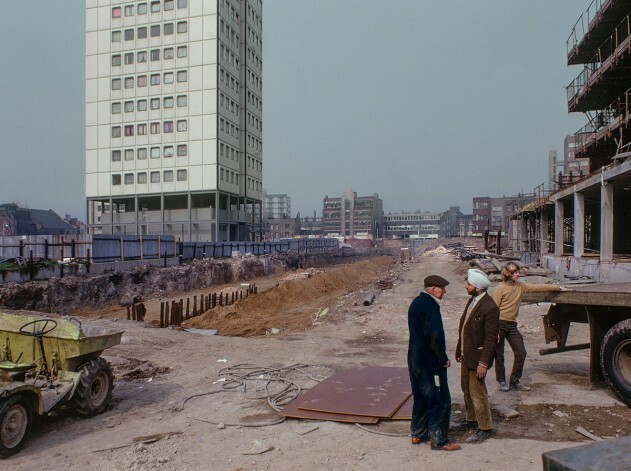 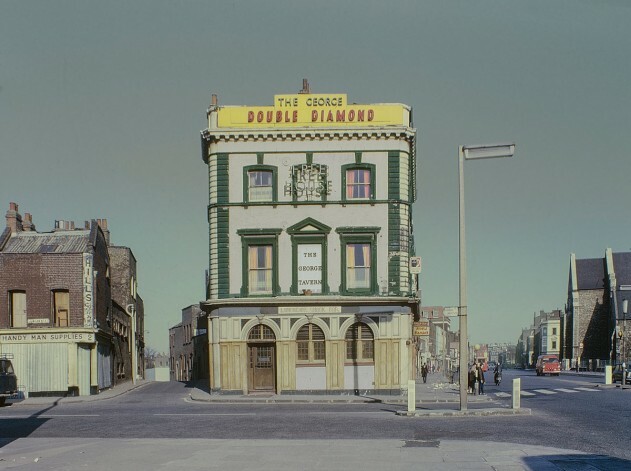 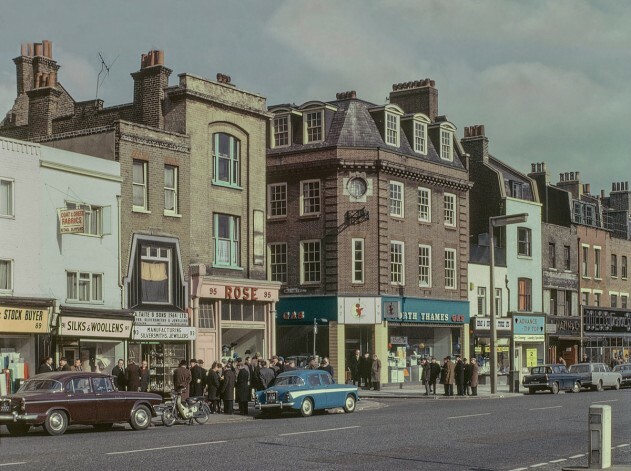 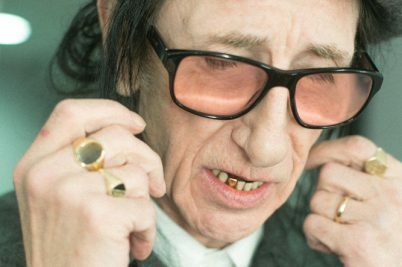 Last year, when photographer Chris Dorley-Brown was invited to examine the Tower Hamlets Local History Library & Archives, he stumbled upon thousands of old colour slides belonging to local, East End photographer David Granick. 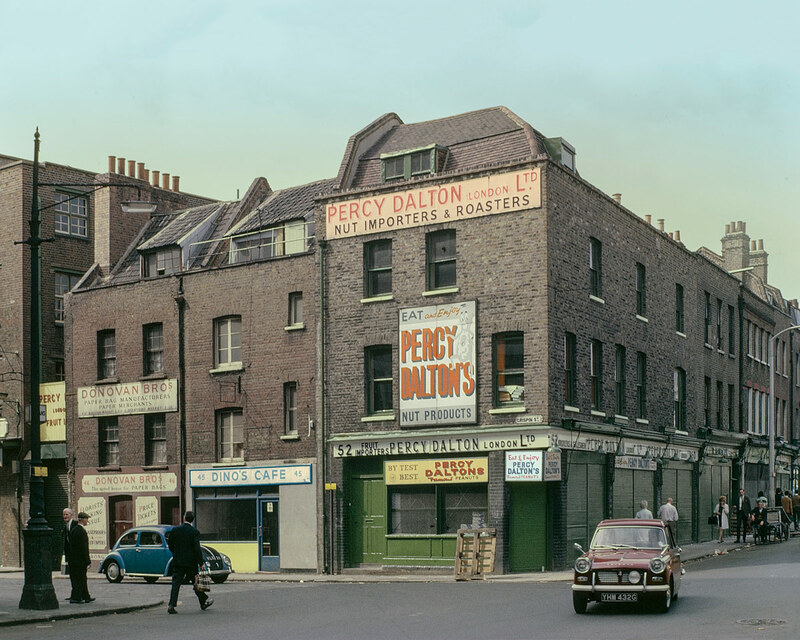 Taken between the late 1950s and 1980, the photos – untouched, unseen and unpublished – warmly captured the post-war streets of Stepney, Whitechapel and Spitalfields, at a time when monochromatic depictions were the norm. 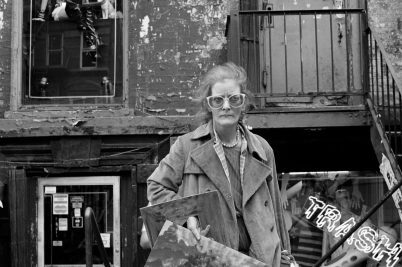 Galvanised by the discovery, Dorley-Brown registered as a volunteer at the facility and quickly set to work scanning and organising the collection. 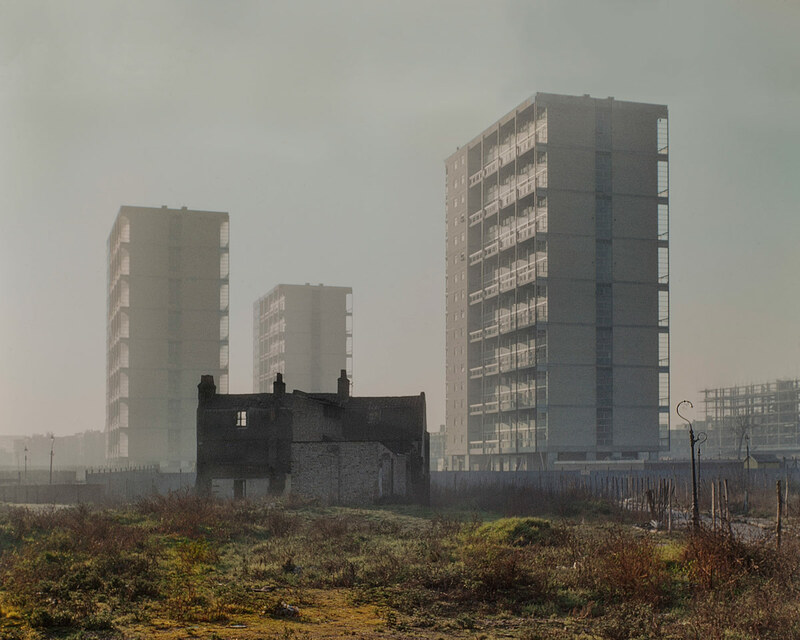 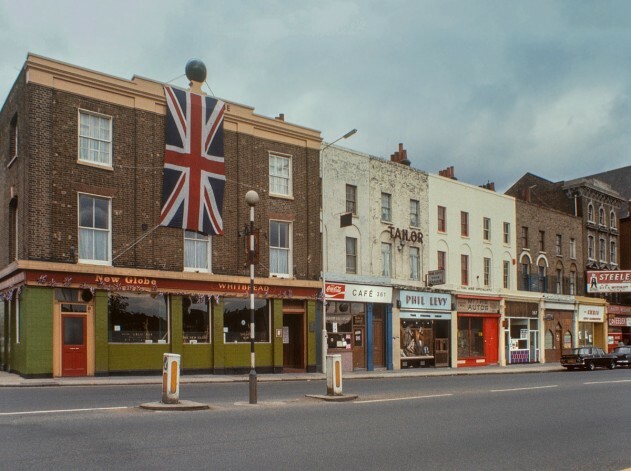 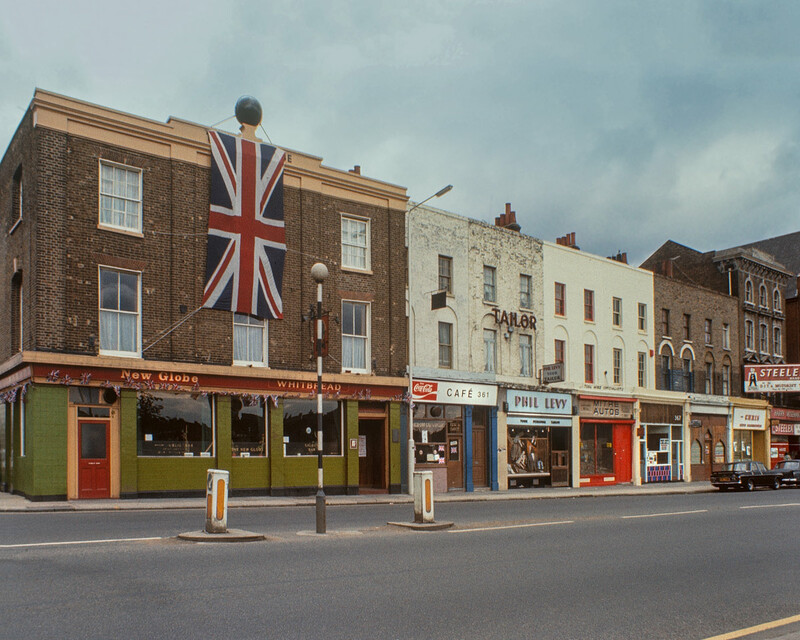 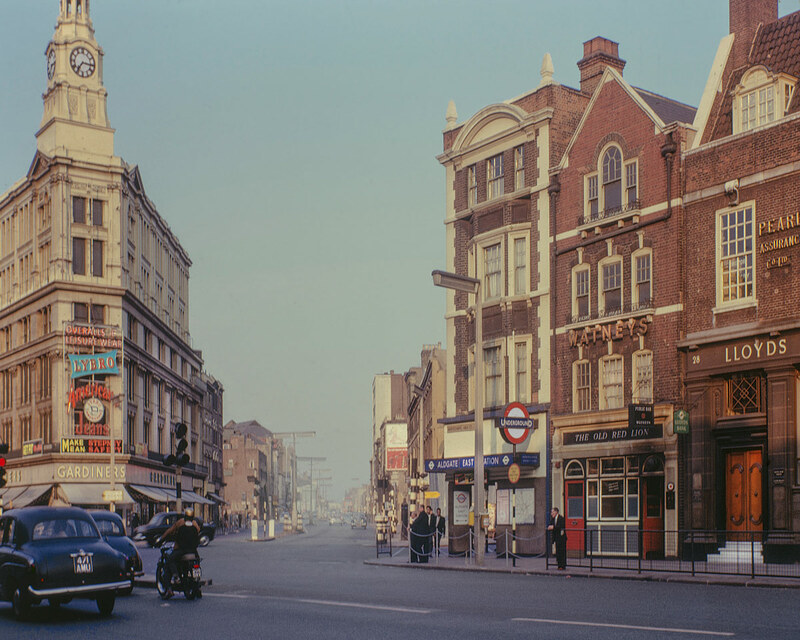 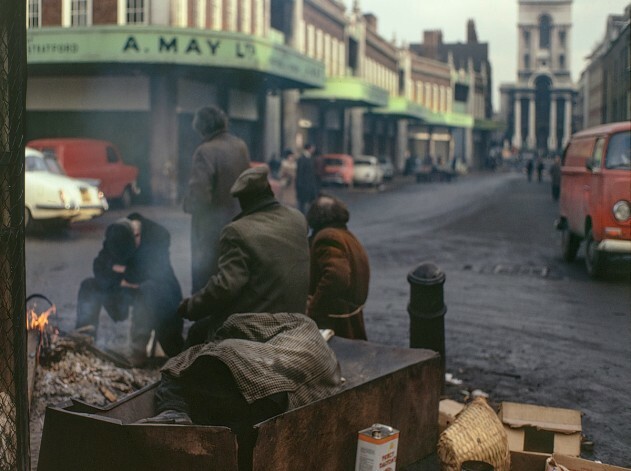 The result is The East End in Colour 1960 – 1980, a bittersweet love letter to a bygone London, made up of Granick’s distinctive images. 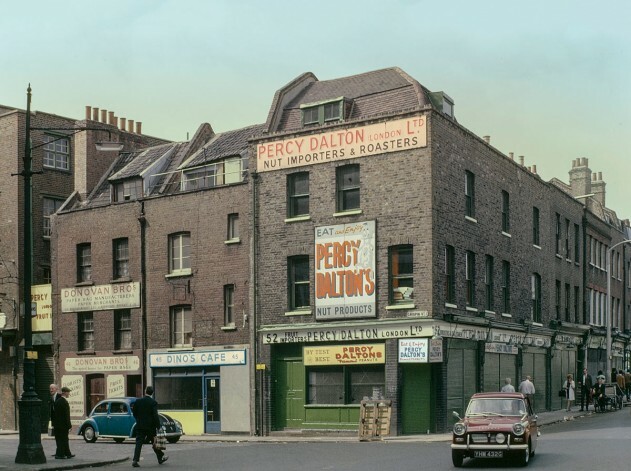 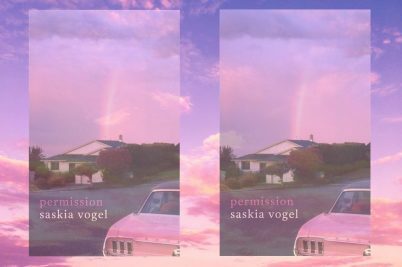 Spanning a period that opens with the post-war boom and concludes with the first signs of Thatcherism, the book, published by Hoxton Mini Press, encapsulates a critical period in the city’s history: a London on the cusp of change. 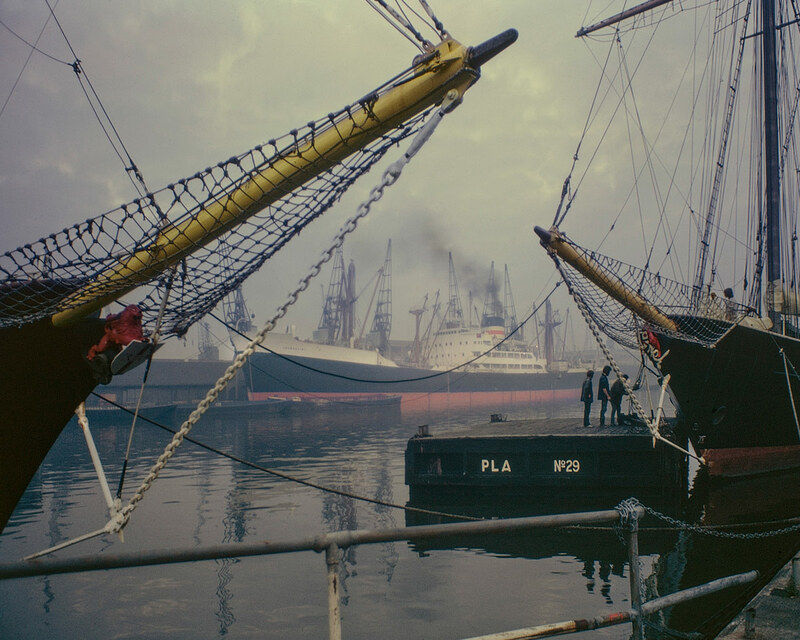 In his work, Granick – who died in 1980, aged 67 – entangles the old world with the new. 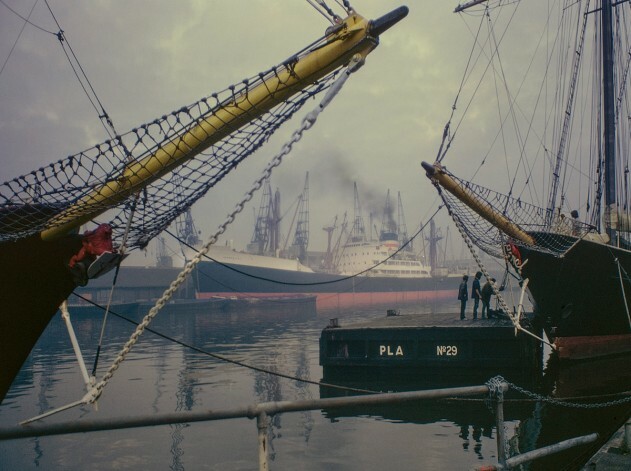 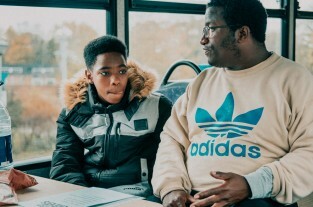 From the swaggering vibrancy of the Mile End high street to the distinct loneliness of the docklands, there’s a strength and spirit to the work that illustrates East London as it once was. 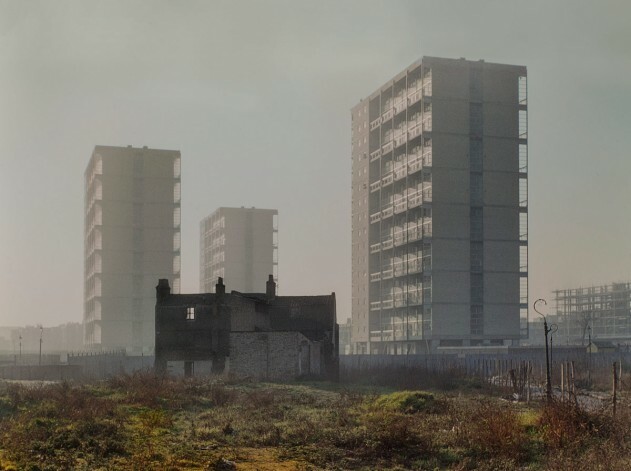 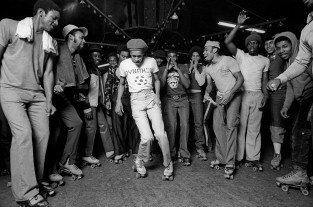 Through the photos, the East End of then is – for a moment, at least – brought back to life. 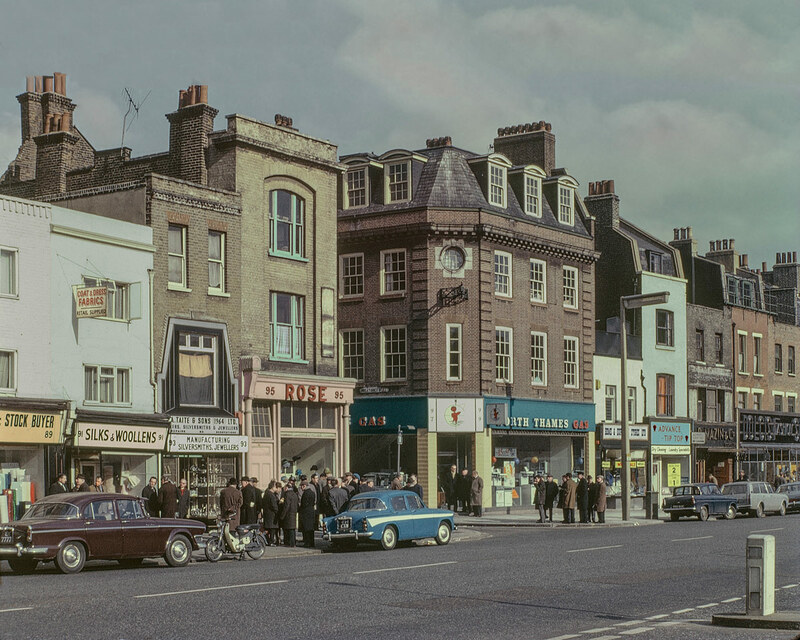 The East End in Colour 1960-1980 is available now via Hoxton Mini Press. 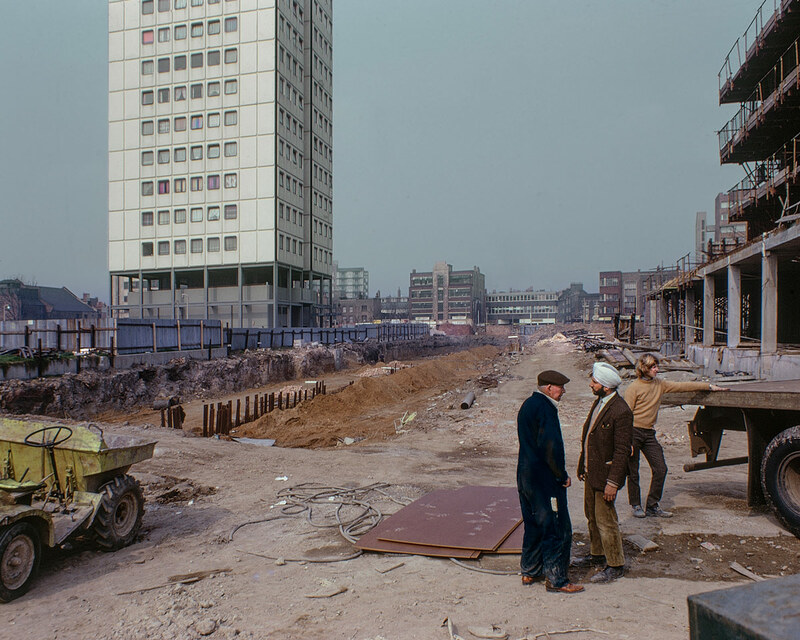 The book coincides with an exhibition running 3 February – 5 May, 2018 at Tower Hamlets Local History Library & Archives.